Advertise MyBet Casino with Mybet Affiliates. MyBet.com is one of Europe's most recognised and respect gaming companies. Its affiliate program, known as myBetPartners, was only recently launched in September 2010. The program relies upon the NetRefer affiliate software and the services of Ihre Consulting AB to ensure that it becomes as competitive as possible in today's market. With a single account, MyBet players can enjoy everything that the gambling world has to offer including a casino, poker site and sportsbetting. 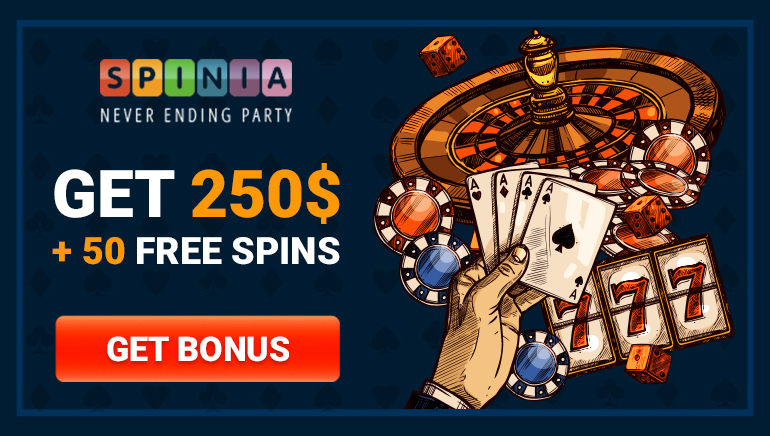 Affiliates who provide any of these products to new players through their website or business are offered uncapped commissions and may even earn up to 50% revenue share of all referrals for the lifetime of their partnership with myBet. Their profit plan is easy to understand and there is no monthly negative carry over. Affiliates also have access to a range of great marketing tools to refer players to one or all three of the MyBet products, extensive reports showing views, registration and revenue and personalised support. Additionally, there is no fee to join the program and signing up is simple and quick. Affiliates will receive their payments twice a month provided that they have generated more than€50 worth of commissions.